Every once in a while we here at the Entertainment Maven can forget that the movie going experience isn’t just in theatres or attending one of the many festivals here in the city of Toronto, but it is quite often an experience that takes place in the comfort of our home. So while our staff will check in from time to time with DVD & Blu-Ray reviews it is important to remember that there are multiple ways to soak up some cinematic goodness at home. Every once in a while, I’ll be checking in with a look at some of the new and more notable Film and TV titles to appear on the streaming Netflix service that anyone who is a subscriber can watch at simply the click of a mouse or a remote. 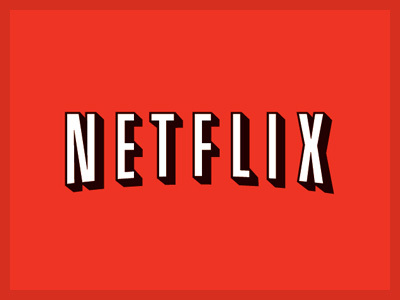 Settle in for the first installment of the ‘Netflix Log-In’ as we take a look at five recent additions to Netflix here at Entertainment Maven. First up, after a successful run at last year’s Toronto International Film Festival, The Skin I Live In is now available on demand. A truly stunning film by director Pedro Almodovar that follows a brilliant plastic surgeon, Robert Ledgard (Antonio Bandaras), as he seeks to overcome the grief of his late wife’s disfigurement in a fiery car crash by inventing skin that’s impervious to injury. But his experiments on a living woman hasten his descent into madness. This was a thrilling psychological ride that will keep you transfixed to the screen as the story unfolds and is more than worth a look if you haven’t already caught up with this wonder film. The Way is an intense family drama starring Martin Sheen and directed by Emilio Estevez. 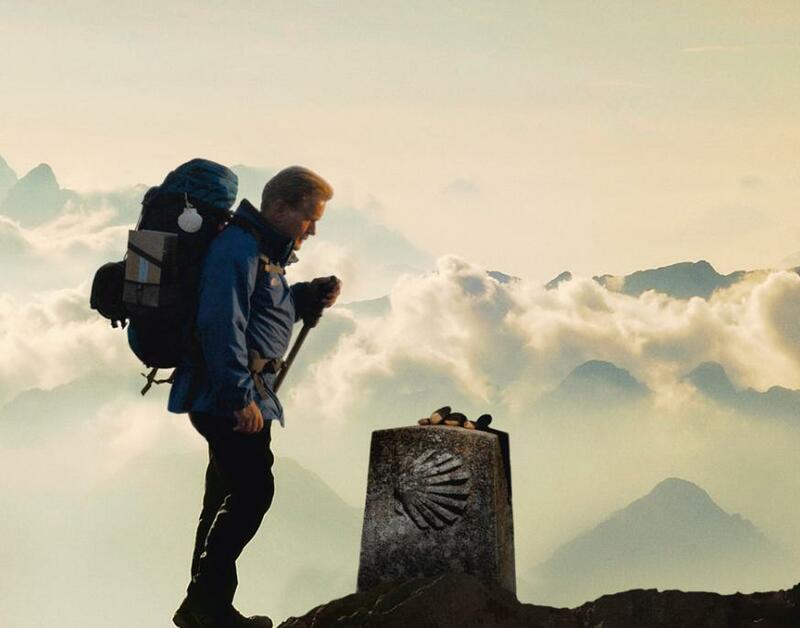 As Tom (Sheen) flies to France to claim the remains of his son who died while hiking the Camino de Santiago pilgrimage route in the Pyrenees, he decides to complete the 500 mile trek to Spain to honor his son and ends up discovering himself in the process. This was an understated and well done drama that was written and directed by Estevez and had a solid ensemble cast including Deborah Kara Unger and James Nesbitt, a surprisingly uplifting and charming little film. From the TV side of things, the short lived yet stellar FlashForwardhas its complete 22 episode run now available for streaming. This show tracks a mysterious event that causes nearly everyone to experience a simultaneous 137-second blackout and premonitions about their lives six months into the future. It’s up to a team of FBI agents to find out if it will happen again and why. Lead by Joseph Fiennes this was an incredibly well written and acted TV series that was hoping to fill the void left by Lost but it never really caught on, and I highly recommend that you get hooked now. 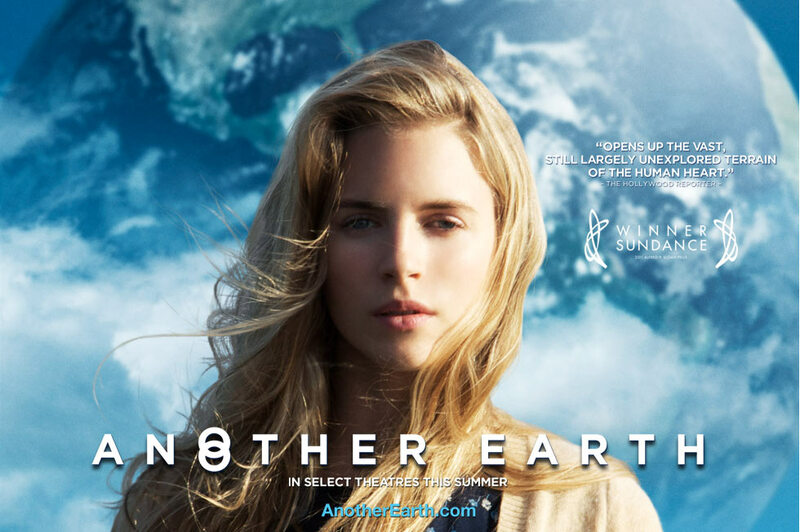 The indie sci-fi hit Another Earth takes place after a strange Earth-like planet is discovered. 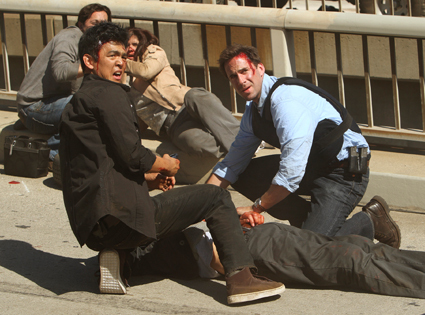 Astrophysics student Rhoda (Brit Marling) accidentally slams her car into the vehicle of John, killing his family. In time, Rhoda and John begin an unlikely romance, but Rhoda begins to wonder about the other planet and struggles with the consequences of her action. A stunning drama that introduces us to up and coming talent Brit Marling. It’s an emotional and intellectual powerhouse making for some truly fantastic storytelling. It didn’t last long in theatres but the more people who watch the more of a shelf life this fantastic film will get. 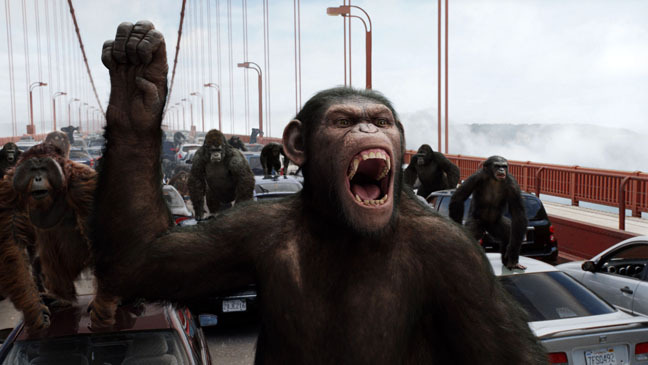 Rise of the Planet of the Apes was one of the surprises of last year’s summer blockbuster season. A reboot of the Planet of the Apes franchise, this is a prequel set in modern-day San Francisco, where scientists are conducting genetic research on apes. However, when the evolved primates develop advanced intelligence and revolt against being used as lab rats things get more than a little intense. This was a surprisingly effective thriller that came out of left field, and if you missed this on the big screen, it is certainly a fun action romp more than worth the hit against your data cap. Just a small cross-section of the films that are available on the instant streaming service Netflix, visit Netflix for more info about the service as well as the thousands of titles that they have access to on demand. Don’t forget to keep it locked right here at Entertainment Maven by liking our Facebook page.